Our Third Issue is Here!! 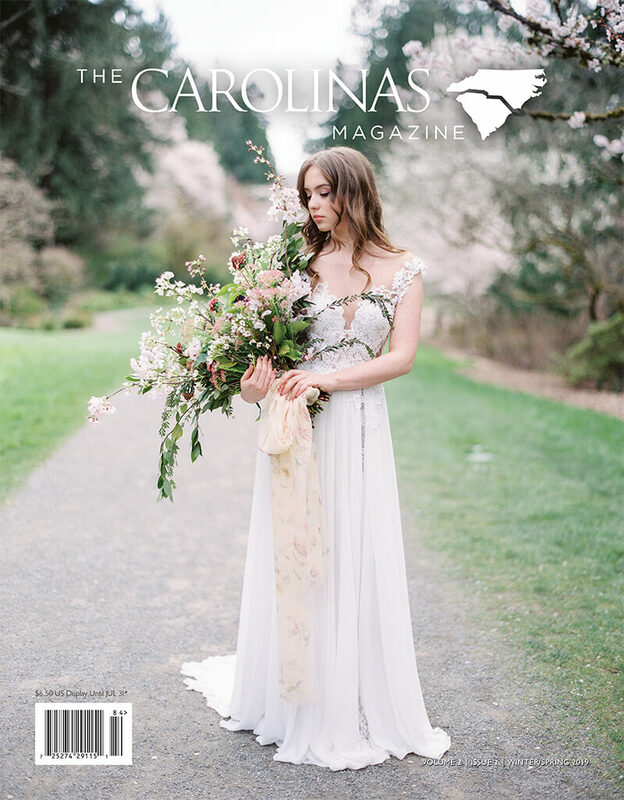 The Carolinas Magazine just launched it's Winter/Spring 2019 issue. We're excited to bring this publication to the Carolinas region. The Carolinas Magazine curated wedding resources. Raleigh, Charlotte, Asheville, Wilmington, Charleston, Durham, Columbia & Crystal Coast. NC Venues, Photographers, Florists, Bridal Salons, Caterers, Planners and more. Low Country SC wedding resources.